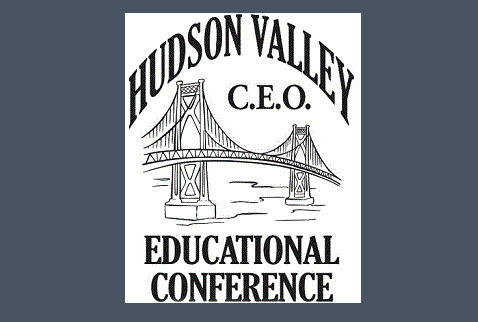 Every April, the Hudson Valley Code Enforcement Officials Education Conference sponsors a three day training conference with at least 19 hours of programming and vendors of interest to Building Inspectors. Please note that the Conference is an independent body that is unaffiliated with with MidHudson NYSBOC (though we are united in our mission to provide quality educational opportunities for Code Enforcement Officials). Make Your Overnight Room Reservations Directly With The Hotel. Classes, Lunches, Breaks, Reception and Assembly Breakfast. DBS&C Directors Code Update, Dissecting the 2016 Energy Code Supplement. *Bring your own copy of the supplement, Publication Date, March 2016*, Why Public Officials Get Sued & How To Avoid The Ordeal, Fire-Testing in the Building Code, Code Enforcement Official & Disaster Response, Air Sealing For Success With The Blower Door, Accessibility Code Update, How To Inspect Metal Plate Connected Wood Trusses and two pending approval TBD.